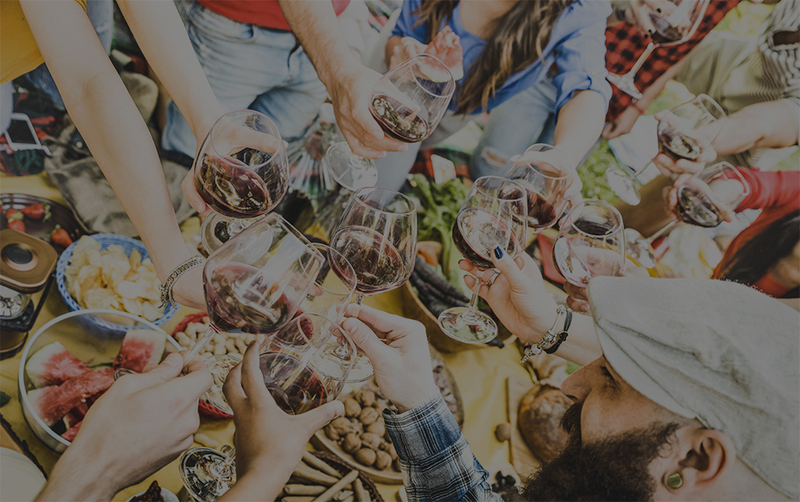 The Wine and Spirits Cellar will partner with Dancing Bear Lodge for a special night of food, wine, and fun! Join us on Saturday December 15th for the Treasury Wines “Dueling Vines”. There will be a five course dinner with double wine pairing for each course! Appetizers start at 6pm. Visit www.dancingbearlodge.com for more information and to purchase tickets. We will also be having special prices in-store on the wines that are being tasted at the event. Don’t miss it!